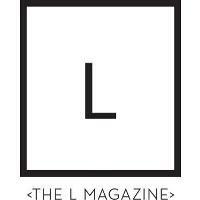 The L Magazine has become online-only. The print publication was founded in April 2003 and was distributed around the lower Manhattan neighborhood. 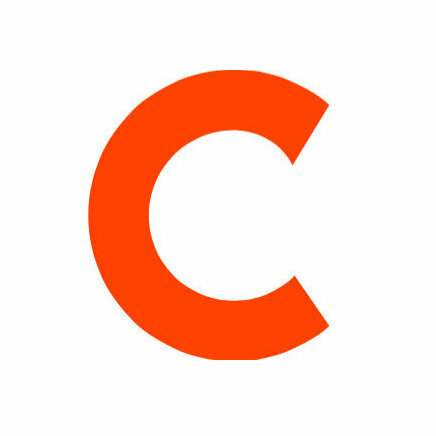 The site will continue to update its readers on the culture and events around New York City. Follow The L Magazine on Twitter for the latest nightlife and entertainment updates.